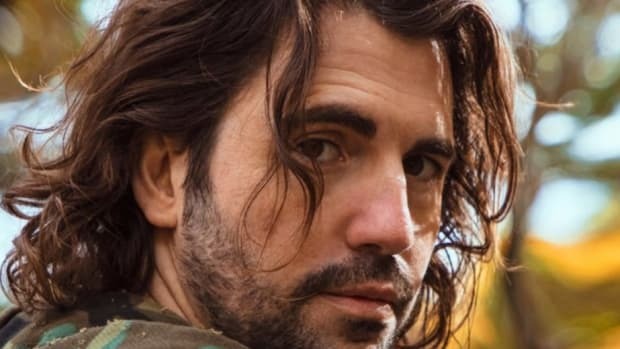 Spider Man: Into the Spider-Verse's Dutch version taps Dimitri Vegas for voiceover. 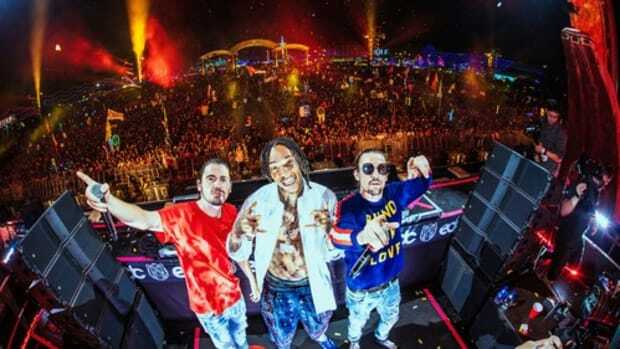 The Summer 2018 line-up includes Dimitri Vegas and Like Mike, Nervo, Thomas Jack, 3LAU, and more! 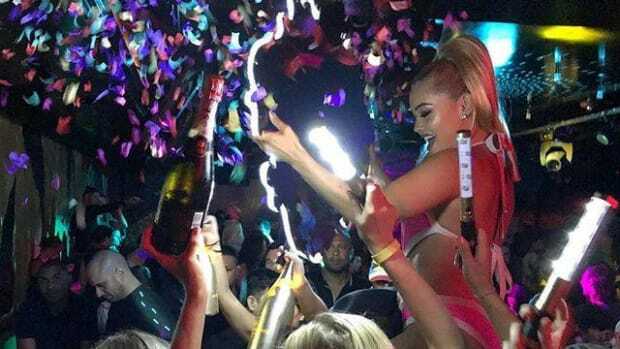 The Belgian duo teamed up with Vini Vici for this one. 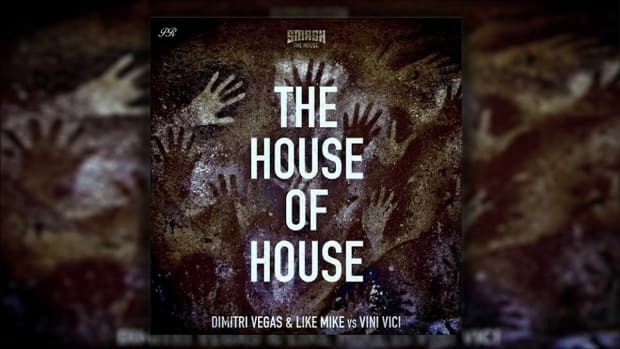 Dimitri Vegas & Like Mike Release New Anthem "House Of House"
Put your rage face on for this one. 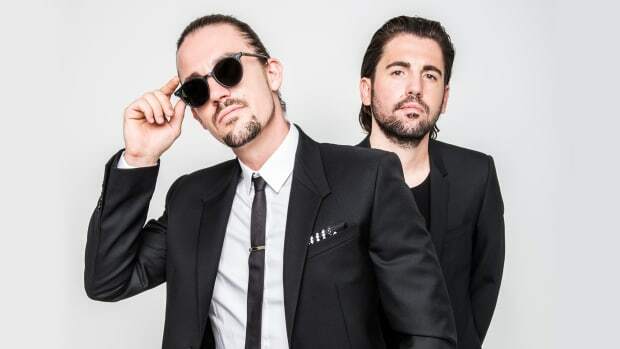 Dimitri Vegas, Like Mike And Steve Aoki Release New Collaboration as a Christmas Giveaway! 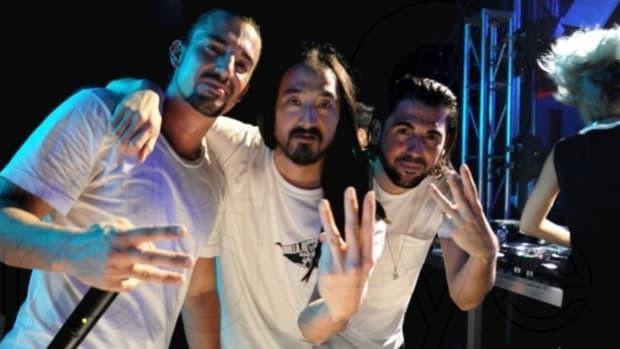 Dimitri Vegas, Like Mike and Steve Aoki release We Are Legend featuring vocals by Oscar nominated Abigail Breslin as a Christmas Giveaway for fans! The superstar producer is the first cast announcement for the new movie.